In a market like Chicago, the suburbs provide a great opportunity to expand our footprint. 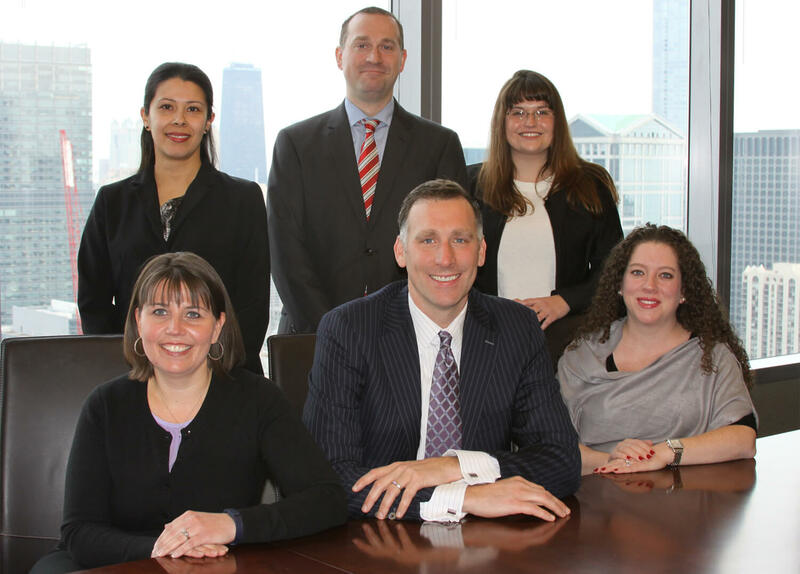 In January 2018 we were pleased to announce that we opened an office in Oak Brook. What sets us apart is our integrated approach to financial planning. 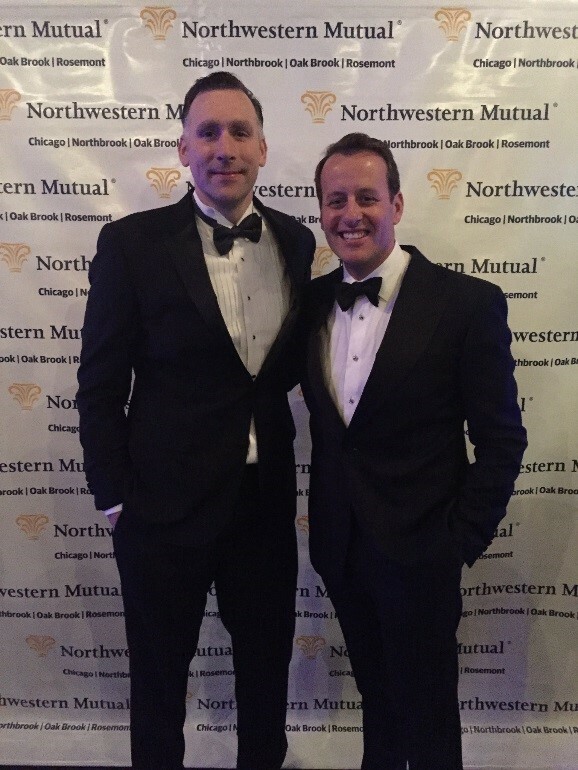 It was an honor to be recognized by Northwestern Mutual – Chicago Managing Partner Corey McQuade for our team’s leadership role in helping our clients plan for and achieve their life goals.